Why keep your clientele in the dark? 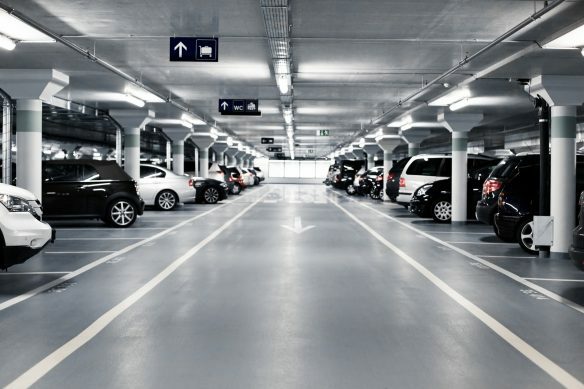 Parking lot lighting gives you more advantages than simply illuminating your property. You wouldn’t think of running your business without insuring it. Consider your lighting as a type of insurance policy. Think security and safety for starters. “Trouble” sees darkness or dim lighting as an invitation. 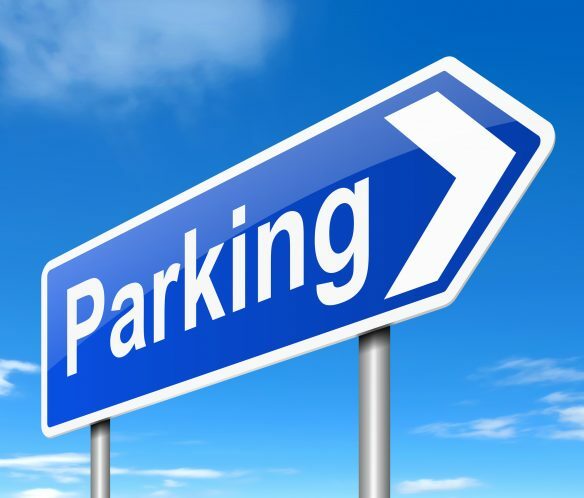 You’ll attract more of the attention you desire and less that you don’t when your parking facility is well-lit. Plus, your patrons will feel more secure about their vehicles and belongings. Remember, darkness provides cover for thieves and vandals. High resolution lighting deters their activity causing them to move along to less illuminated areas. The more you do to enhance the experience patrons have with your business the better. This places a premium on the importance of parking lot signage. 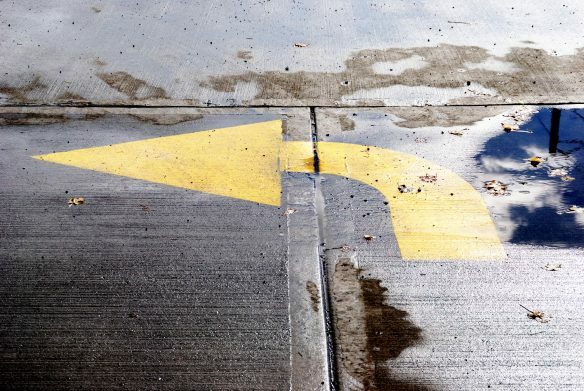 Signs accomplish their purpose in seconds. And their value to your business goes beyond merely providing mundane information. Today’s parking lot has moved far beyond simply parking cars. Did you know the installed base of global on-street smart parking spaces is expected to reach 1.1 million by 2026? 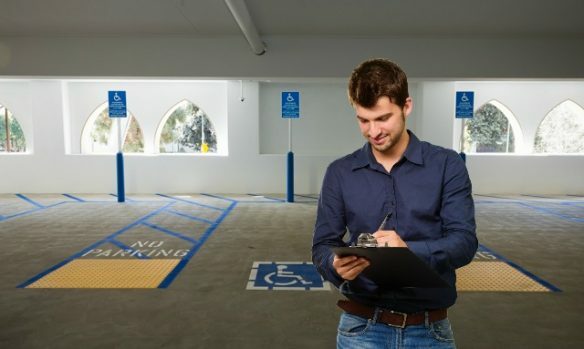 According to a new survey by The International Parking Institute (IPI), technology continues to transform the ever-evolving parking lot industry. That’s right, the largest emerging trend in parking lots today relates directly to technology, known as smart parking. No single technology offers a complete solution for everything. We’re seeing a combination of different technologies being utilized by city officials and parking operators designed to help transform parking into a more efficient, profitable, and sustainable industry. 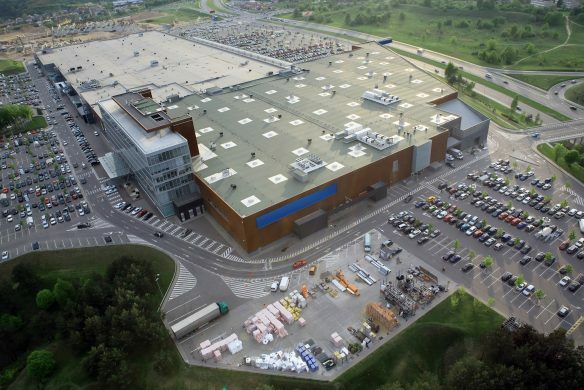 Parking lot design isn’t just a matter of painting stripes and arrows and erecting or hanging signs. 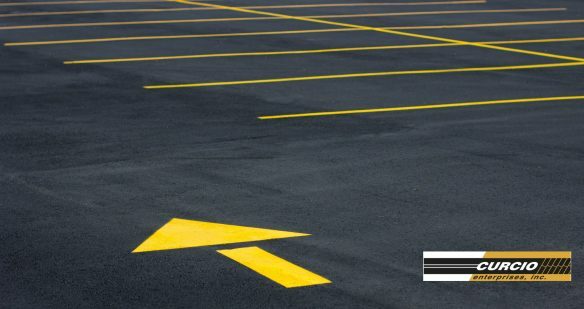 There are many design considerations, some required by city laws and others simply appealing to customers, you should incorporate into your parking lot layout. 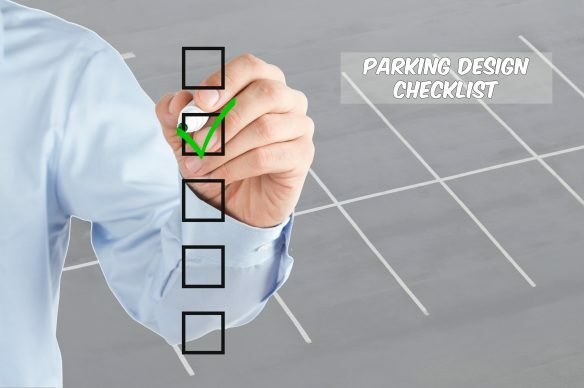 Here, we’re going to provide you with a checklist of need-to-haves and nice-to-haves to include in your parking lot design. Why is Yellow the Color of Caution? Yellow has come to symbolize a great many things across cultures – meanings that are often conflicting in nature. Across Europe and North America, yellow is associated with amusement, gentleness, and spontaneity in contrast to other popular meanings, including deception, jealousy, greed, and cowardice. In Asia, yellow is the color of happiness, wisdom, and harmony and in Iran, disease, but also connection. When drivers are navigating through your parking lot, you want to make arriving at their destination and securing a parking spot the easiest part of their drive, especially if they’ve been sitting in rush hour traffic on the 405 freeway on a Thursday afternoon. At Curcio, we believe that safety is a key element in our business. 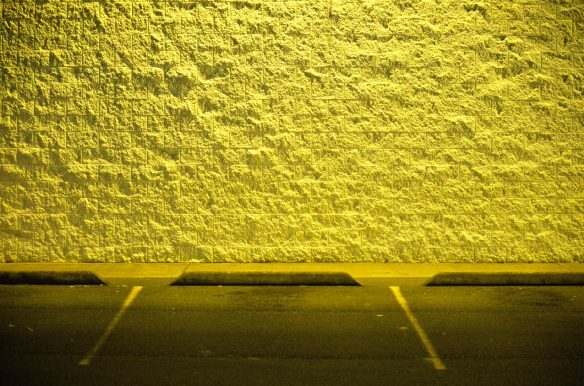 We’ve created a checklist to guide you through ensuring your parking lot exudes the right amount of safety. What is Asphalt Slurry Seal? 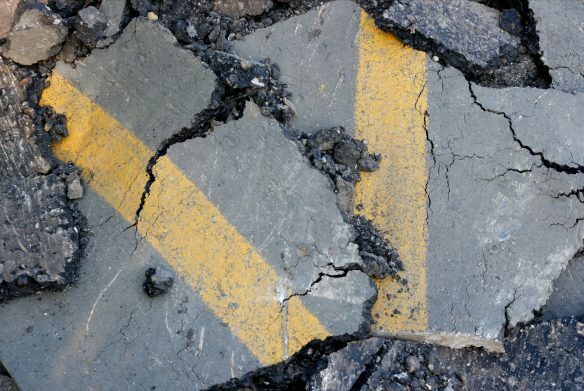 Slurry seals are basically a topcoat applied to existing asphalt surfaces and are made from a mixture of water, asphalt emulsion, aggregate composed of finely crushed rock, and additives. The additives may differ depending on the desired mixing properties, but tend to include polymers, which are long molecules consisting of repeating chain structures. Depending on the structure, polymers can bestow materials with desirable qualities such as high permeability or flexibility and strength. When you think of sprawling urban areas, there are a few issues that may come to mind. You might go into an inner rage thinking of traffic congestion and gridlocked streets. Or lament the lack of parking and curse the meter maids. What you might not think of, however, is the fact that cities are much warmer than their adjoining rural areas – sometimes as much as ten degrees hotter. How is this possible?